Flairbar.com “Online Video Flairbar.com “Online Video $1,000.00 Online Video Mixology Contest! Then promote your video as best as you can to get the most votes by other Drinkdub members to become on of the six (6) finalist. One finalist will be chosen each month in April, May, June, July, August and September to determine the six (6) finalists. Each contestant may enter a video once each month. The finalists will be judged only on their qualifying video. 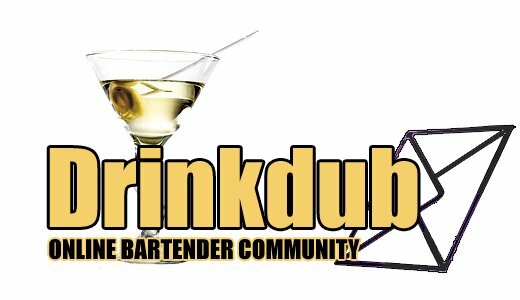 The finals six (6) finalists will have their original videos judged on by a panel of expert judges chosen by Flairbar.com in October to determine the Grand Prize Winner who will receive $1,000.00 and bragging rights as Flairbar.com’s Finest Bartender! BIG THANKS to Absolut Vodka & Finest Call Premium Mixes who made this contest possible for all of our loyal Flairbar.com readers. Good Luck and we hope to see your video in the finals! Below is the link to the Official Rules of the “Flairbar.com Online Mixology Contest” sponsored by Absolut Vodka & Finest Call Premium Mixes. Good Luck to Everybody Entering!